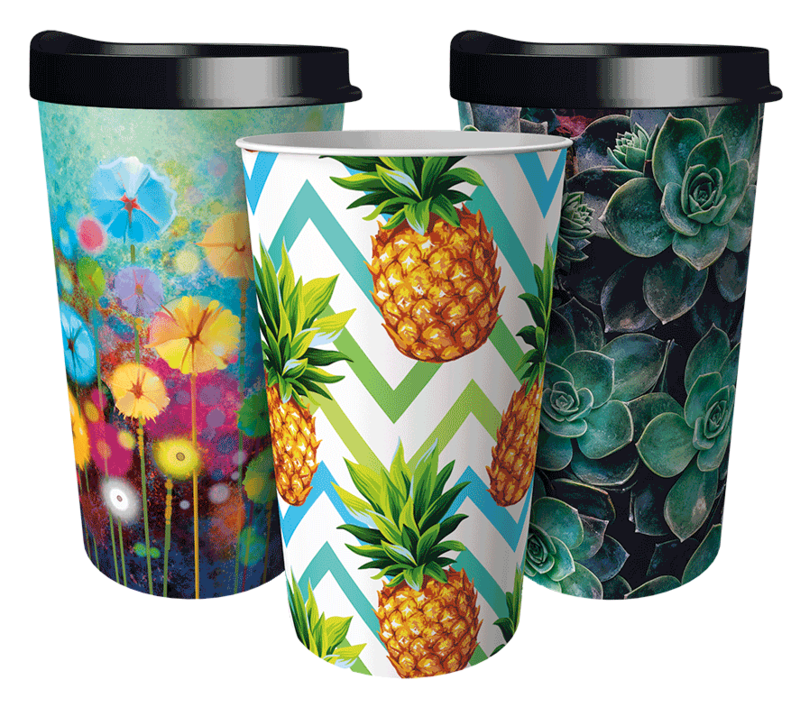 Offer your community supporters new drinkware designs featuring high definition graphics. 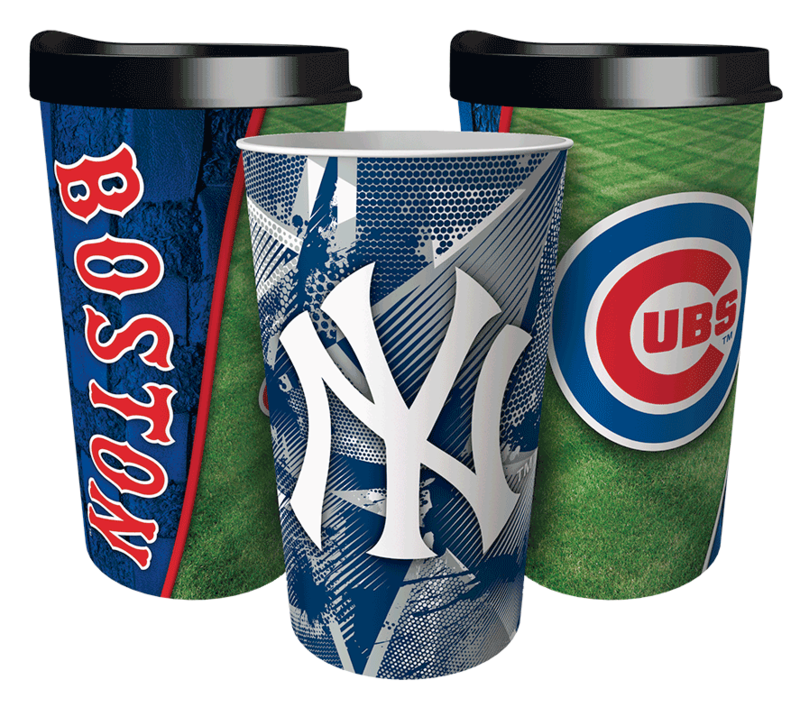 Supporters choose from NFL, MLB®, college teams and more! 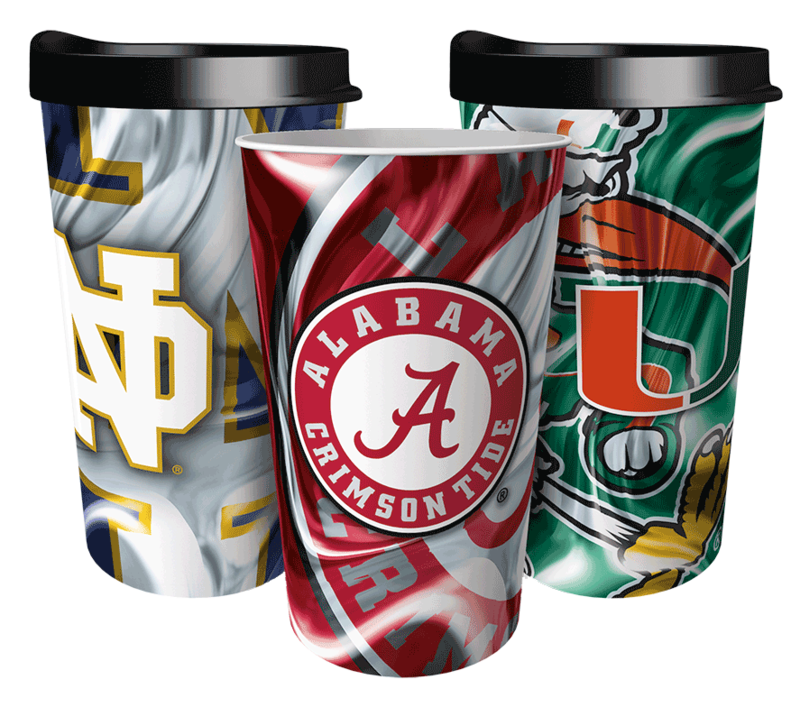 Ask us how your team can have a custom cup design with your logo and colors to sell online alongside our 500+ drinkware design library! By completing a quick registration form, each participant will receive their own unique fundraising link to track their online sales. Participants can gain support from their friends and family by sharing their through social media and email. Fundraising coordinators can track all sales for each participant through their very own fundraising portal. 12x more profit per sale than other programs. 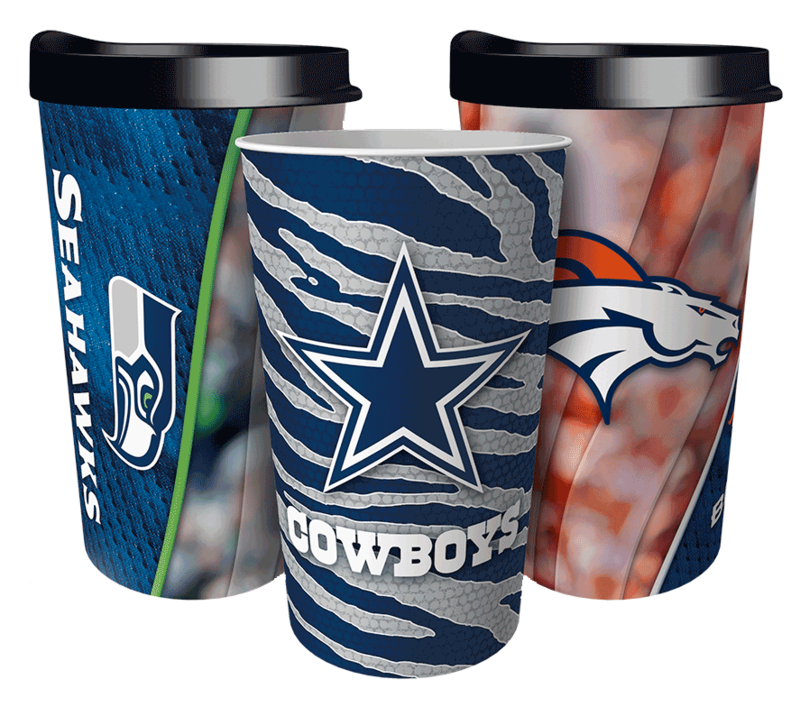 Custom store with your team tumbler design.